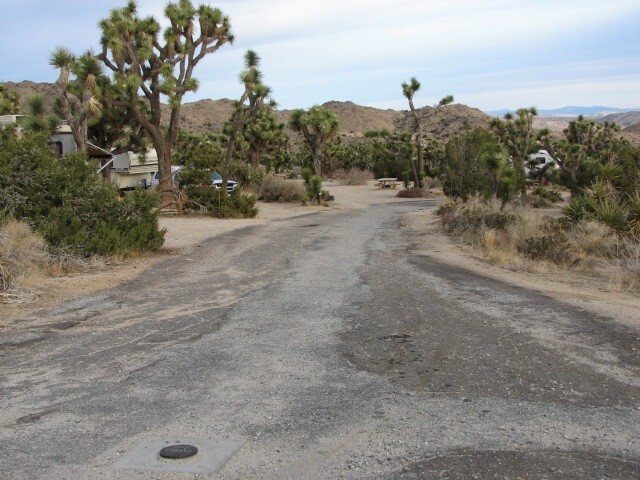 Located in the northwest corner of the park, the road to Black Rock Canyon dead-ends at the campground. 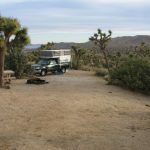 Campsites are located on a hillside at the mouth of the canyon surrounded by Joshua trees, junipers, cholla cacti, and a variety of desert shrubs. 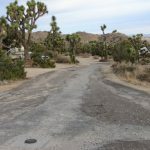 Spring blooms usually begin with the Joshua trees in late February followed by shrubs and annuals through May. 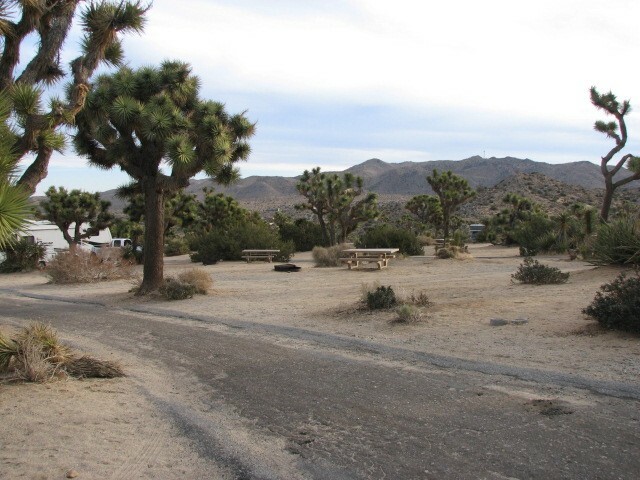 This quiet, family campground is a good introduction for first-time campers. Each campsite has a picnic table and fire ring with rest rooms and water nearby. 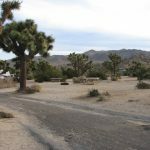 If you forget to bring your firewood, shopping facilities are only five miles away in the town of Yucca Valley. 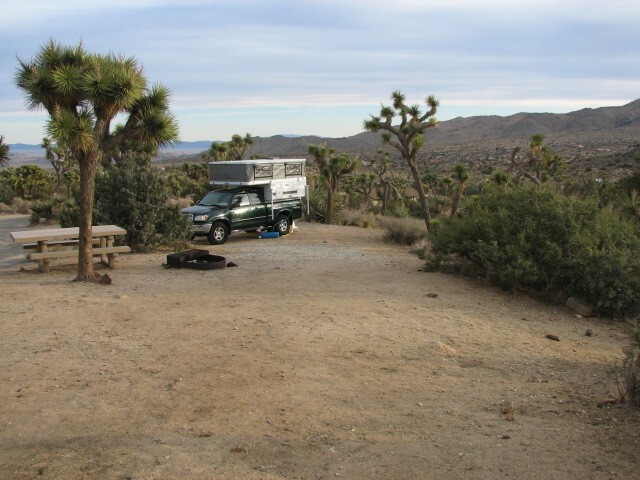 Campsites vary in size and can accommodate both tents and RVs. 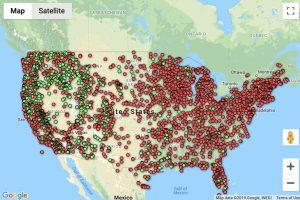 A day-use picnic area and a dump station are also available. For horse owners, a separate area is provided for camping or for staging a ride.